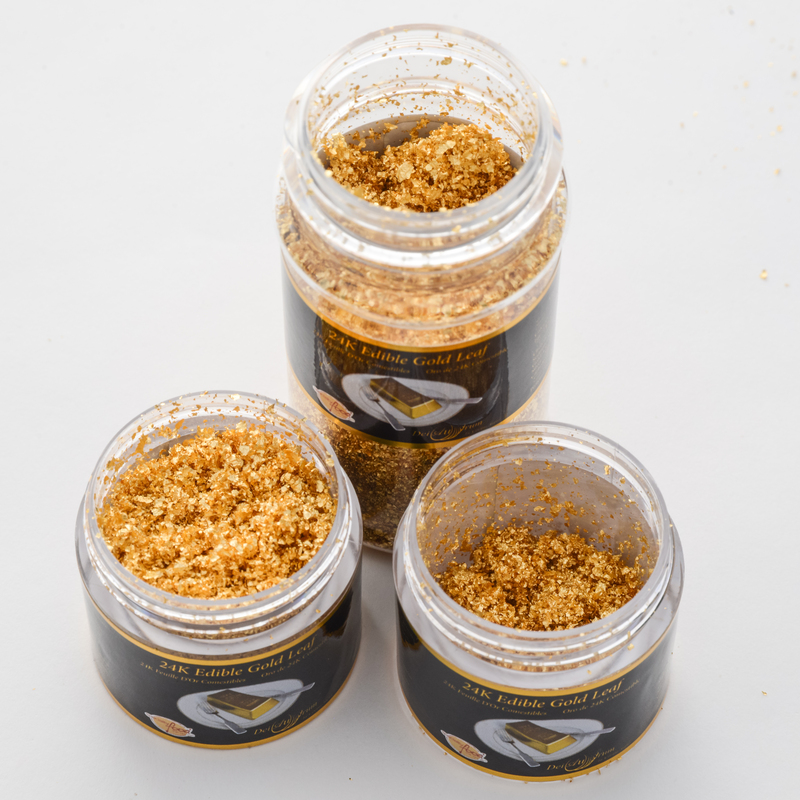 Edible Gold Flakes for Drinks - CornucAupia Gold Leaf Manufacturing, Inc.
restaurants all over the globe consume and serve beverages containing pure edible 24 karat gold. consumption. 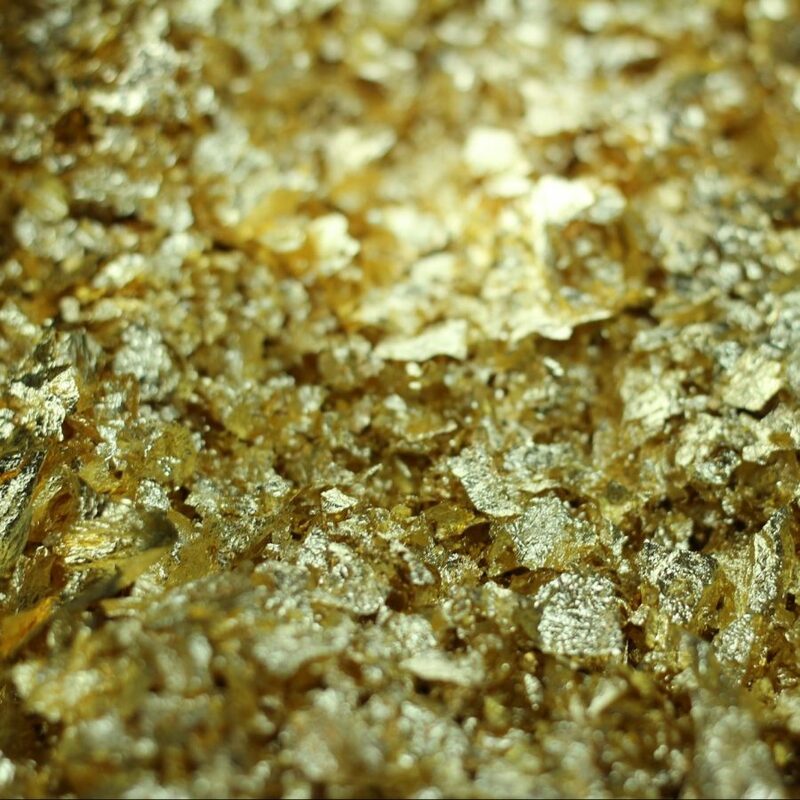 Edible gold flakes for drinks is a time tested favorite. 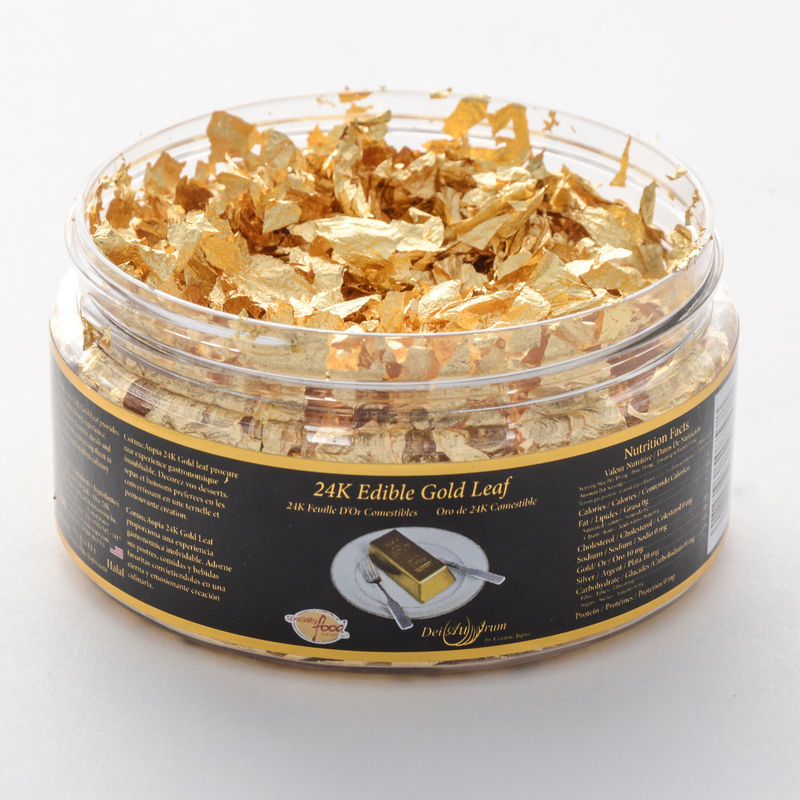 out into many bottles and batches – depending on the density of gold flake you want visible in the drink. 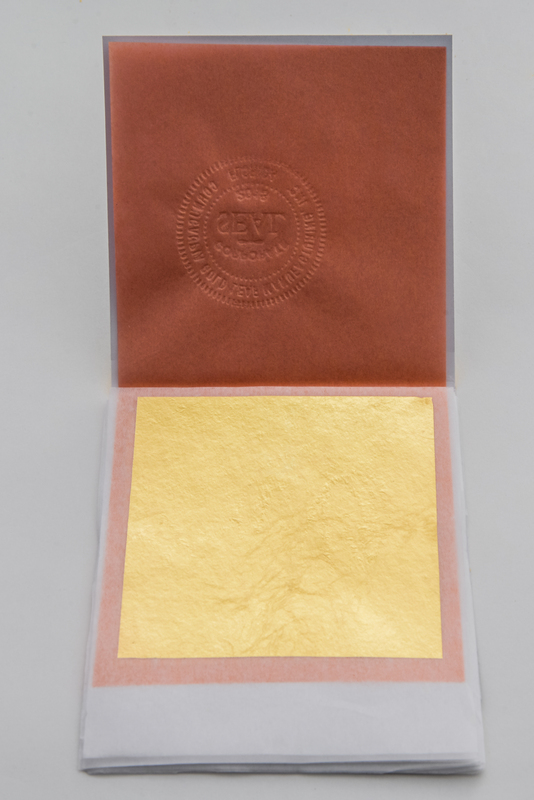 We are happy to provide you with samples at wholesale pricing for your research and development. occupies. 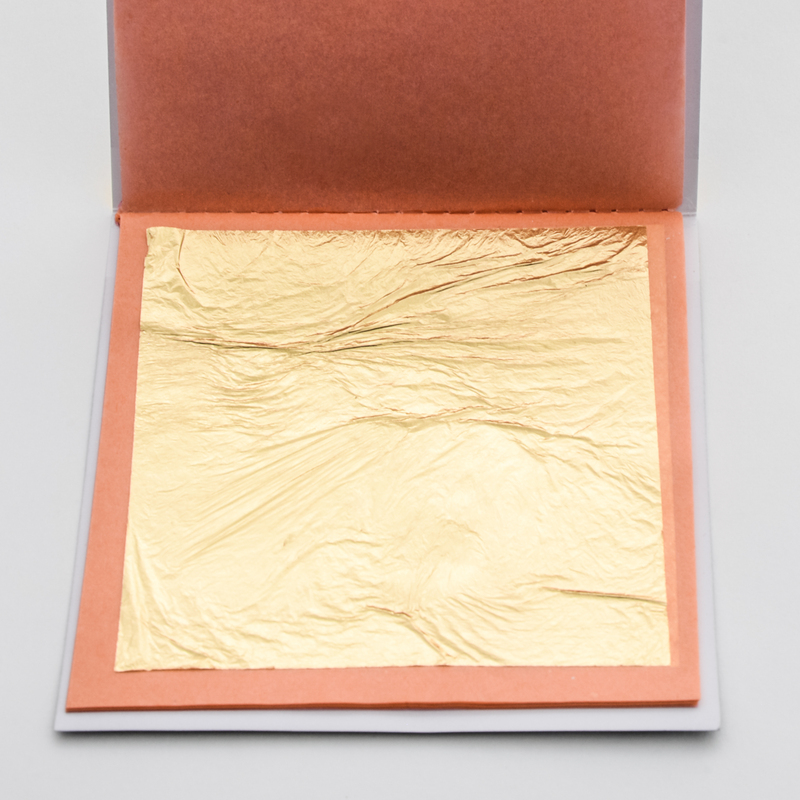 Make your consumers feel elegant and special with pure 24 karat gold.